Have you ever spent a lazy day on a blanket in the middle of a summer meadow, staring up at the sky, watching the clouds drift by? Some cloud formations, (known as altocumulus lenticularis clouds) actually look like alleged alien motherships, The Weather Channel has referred to these lenticular clouds as “Mother Nature’s UFOs, there’s even an organization, The Cloud Appreciation Society, devoted to the activity of cloud gazing, it absolutely inspired us to seek out more of these breathtaking images of clouds from around the world that have caused people to report seeing alien visitors. 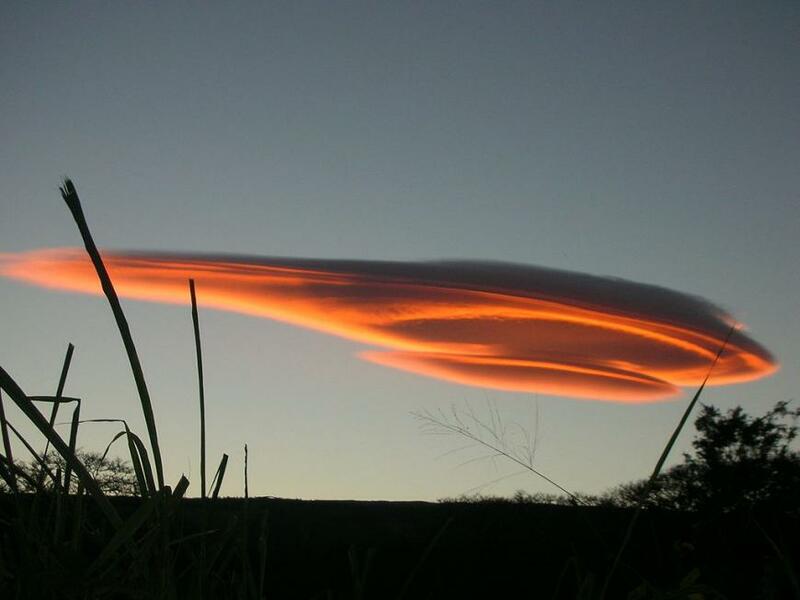 Appearing to our senses as disc-shaped objects ― often form in mountainous regions where stable moist air flows upward and then, when it becomes colder, it descends, forming a disc-like cloud that can appear to hover in the air. 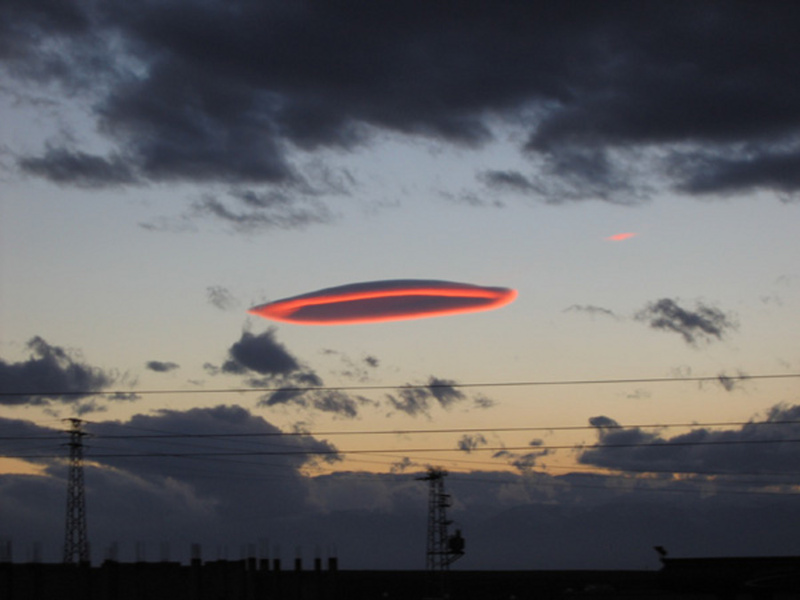 We’ve gathered some remarkable images here that might make you think twice about whether people have been lucky enough to capture amazing UFO pictures, or the more credible explanation of lenticular clouds.